If a diamond is imported for a requested viewing, pre-payment for shipping and insurance costs of $50 to $500 may be applicable depending on the value of the diamond. If a diamond is purchased, these fees will be deducted from the sale; otherwise it is non-refundable. All Online purchase are warranted for 30 days. 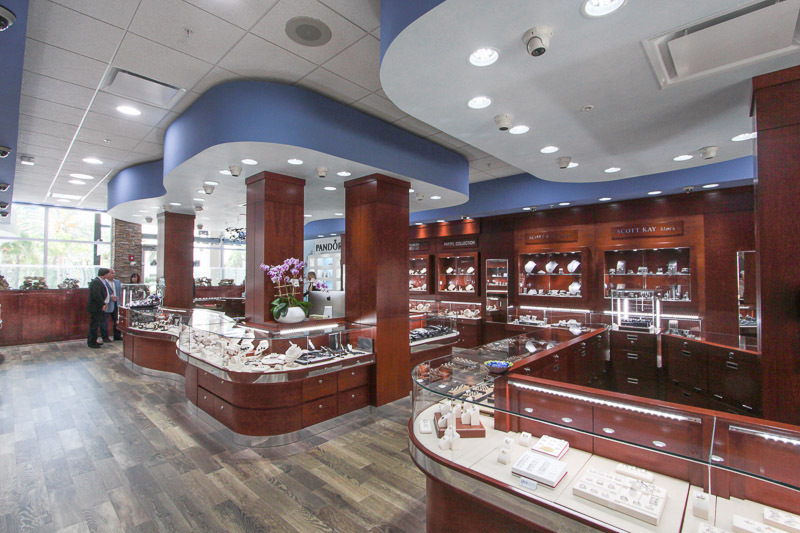 If an item you purchased online is in need of repair, our expert jewelers can repair the item for you. Layaway accounts are set up with a deposit of 20% and an agreed-upon bimonthly payment. Cancelled layaways will be issued a store credit that may be used for future purchase. After 180 days of inactivity with a layaway item, the layaway is forfeited. Appraisals can be issued at the customer’s request for any items purchased at Diamonds Direct. This service is free of charge for items valued at $1,000 or higher when requested within 90 days of purchase. If item is less than $1,000, the receipt copy is proof of purchase and may be used as an appraisal for insurance needs depending on the insurance company (consult your agent). We will perform a written appraisal on any piece of jewelry. There may be a fee. Special order items are non-returnable and non-exchangeable. Special orders are defined as any non-inventory jewelry, watch, gift item, custom created jewelry, or altered jewelry at customer’s request. A 25-50% non-refundable deposit is required at the time of order. Custom work may require a consultation. On custom orders requiring a wax design, CAD &CAM work, or detailed drawing approval, a minimum fee for the design may be required. Minimum fees are $200 for a 3-dimensional drawing or design and $450 for a 3-dimensional rendering or wax carving. Upon approval for the custom piece, the fee will be deducted from the sale; otherwise the fee is non-refundable.